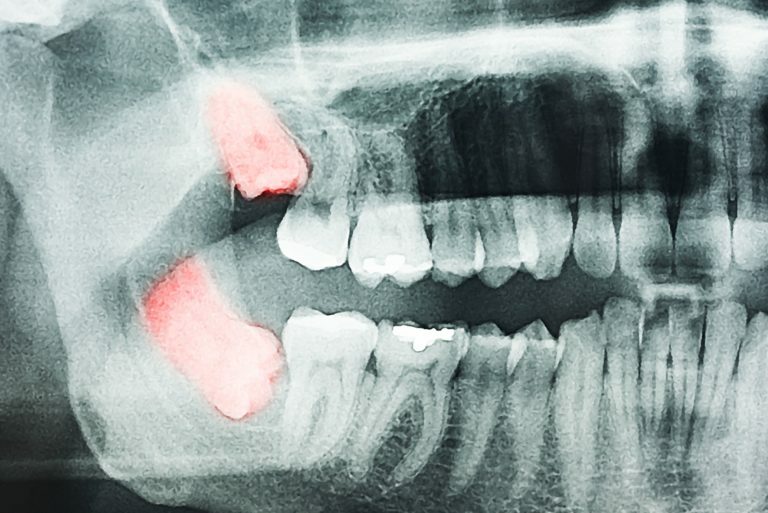 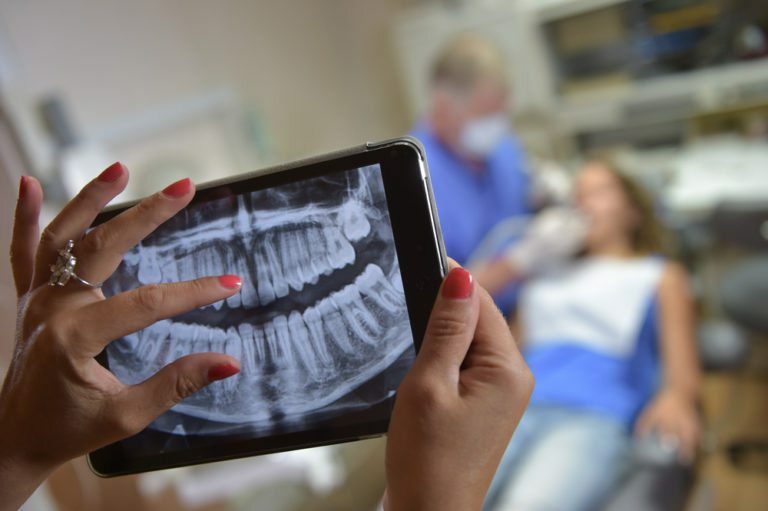 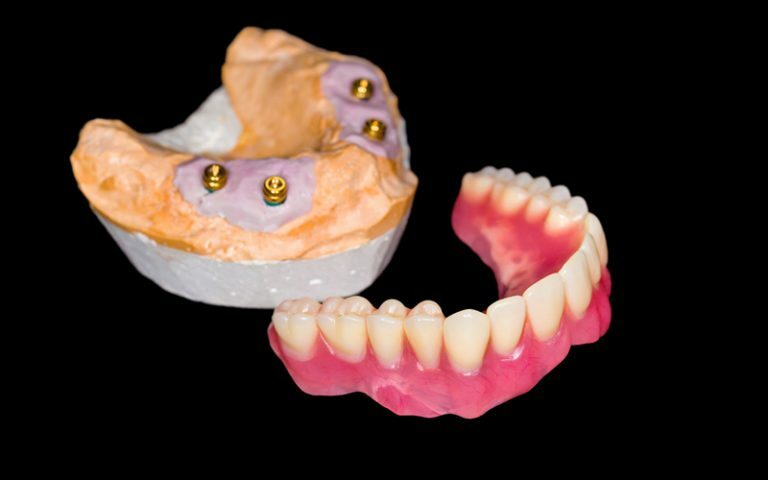 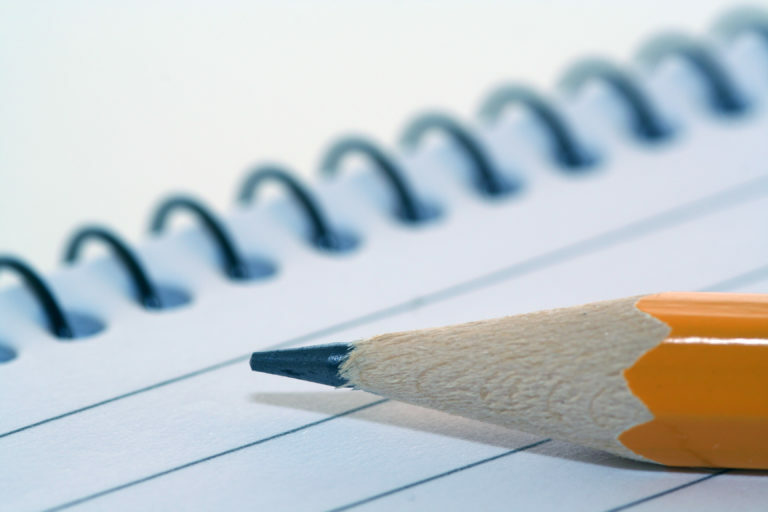 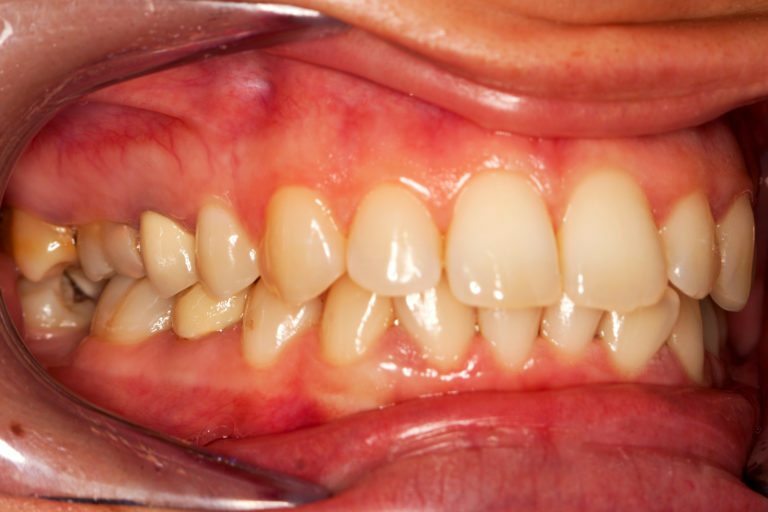 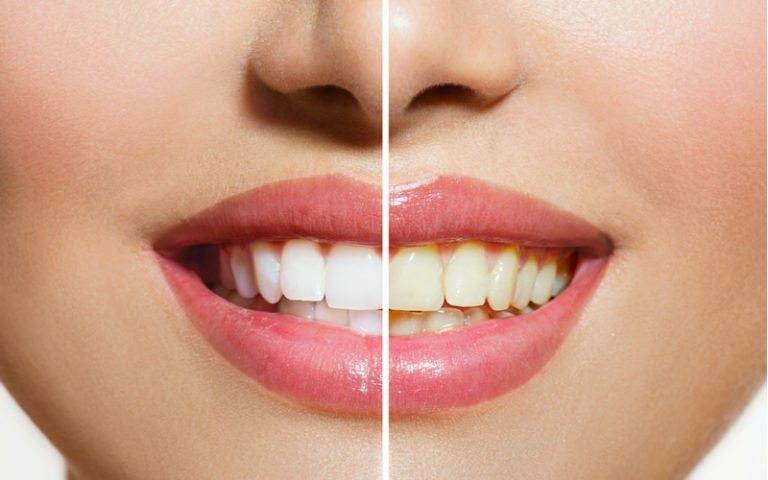 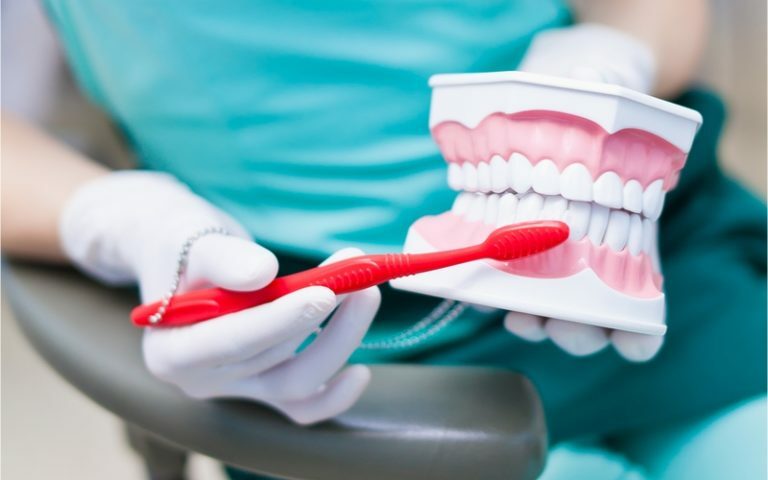 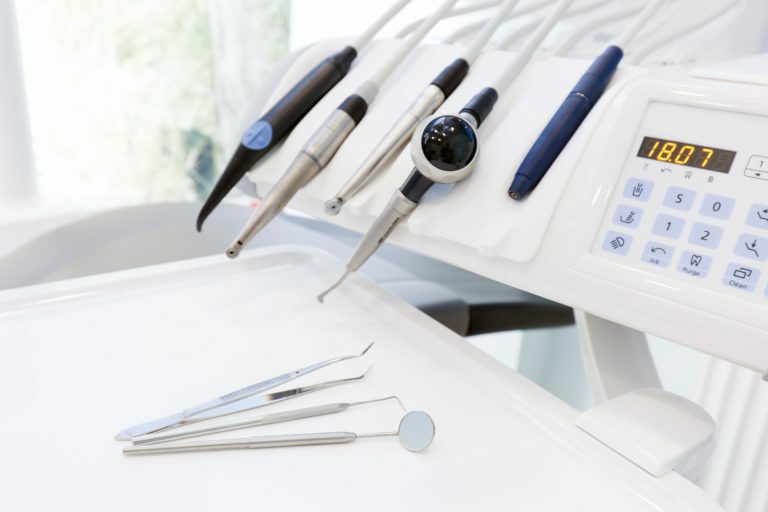 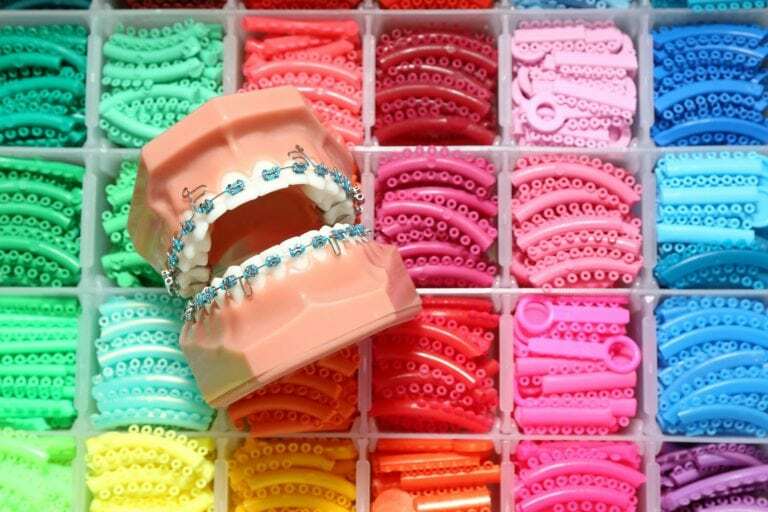 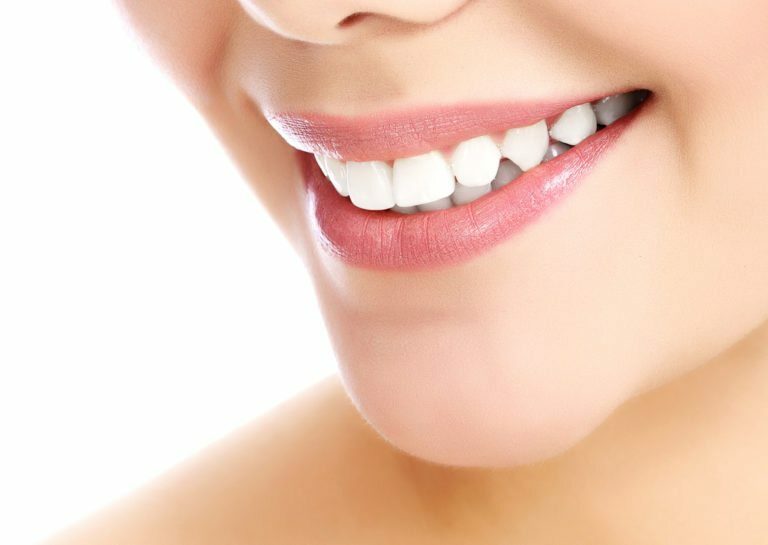 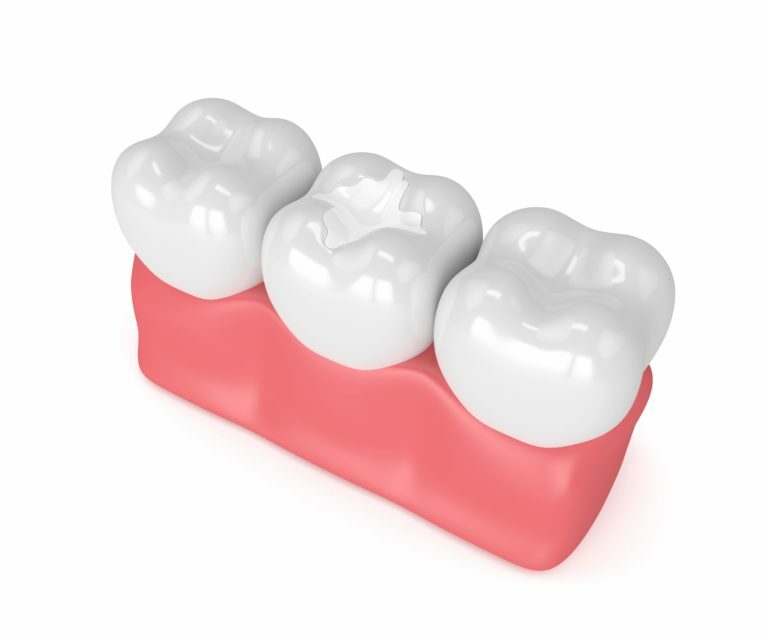 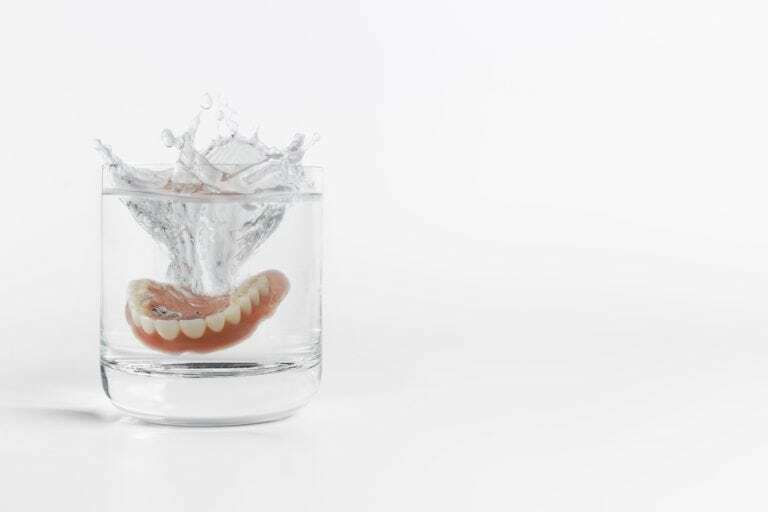 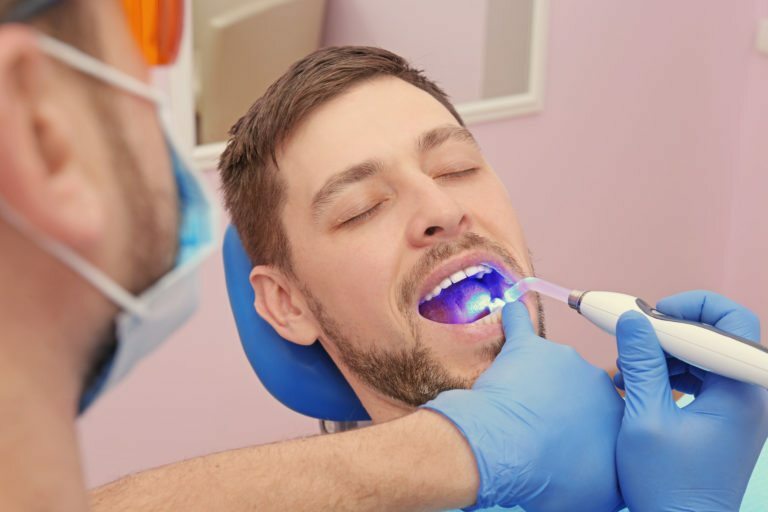 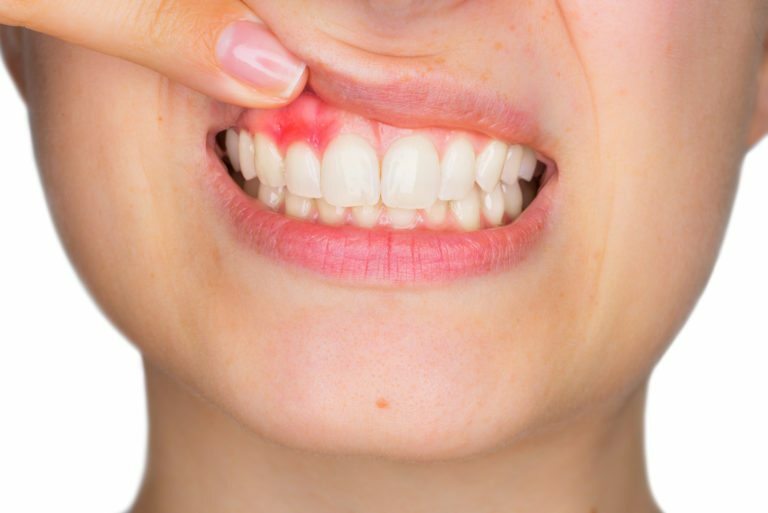 Posted on April 1, 2019 April 4, 2019 Categories Blog, Dentistry GeneralLeave a comment on What Is A Composite Filling? 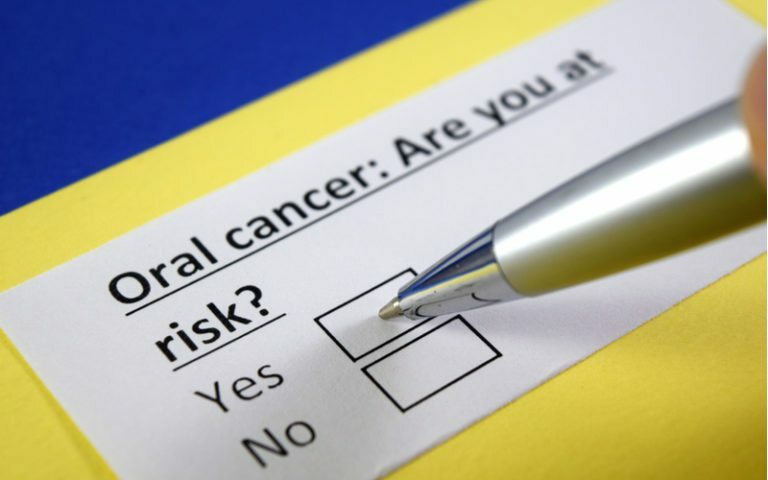 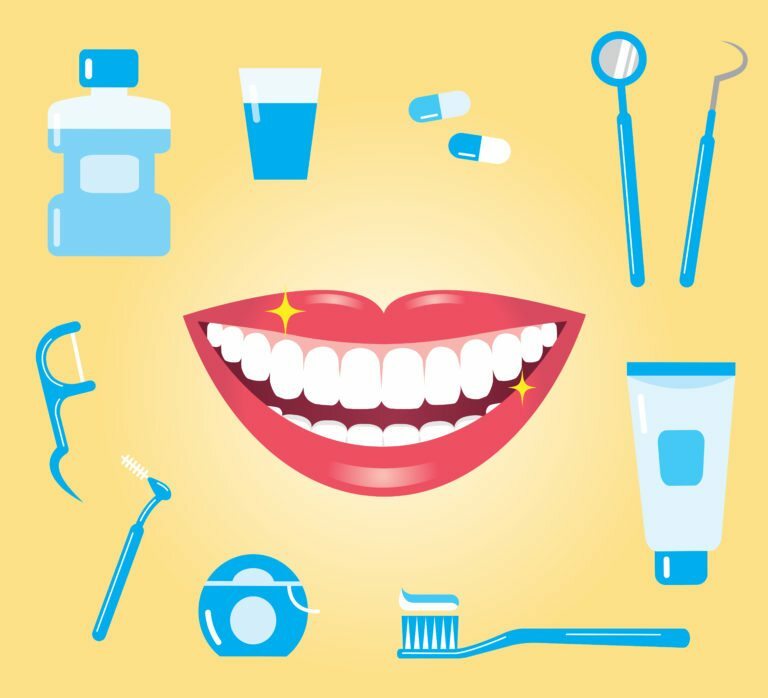 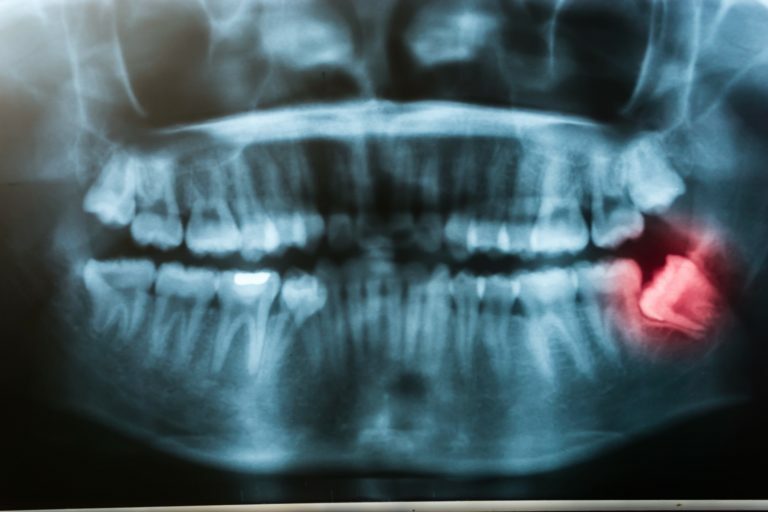 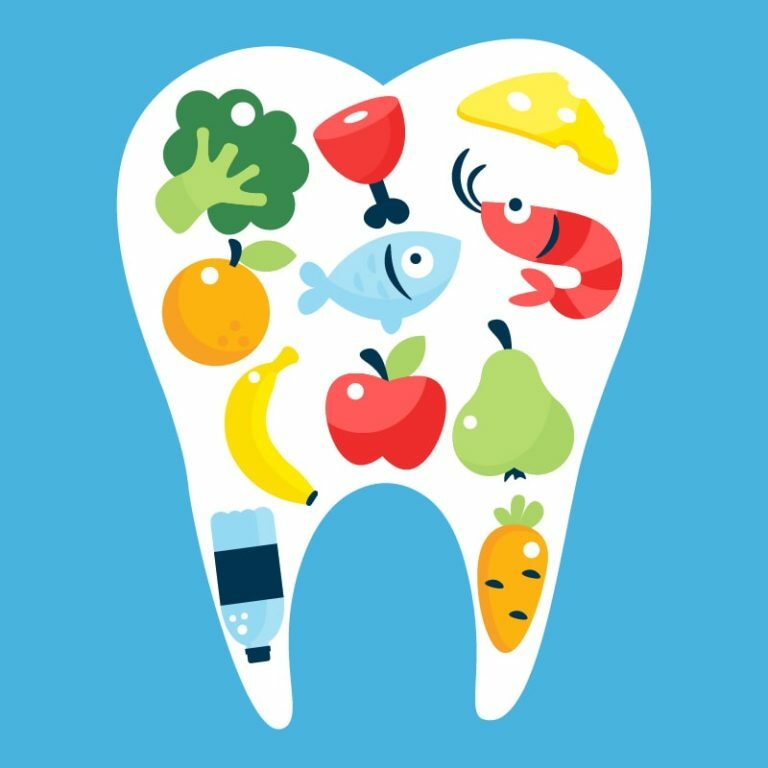 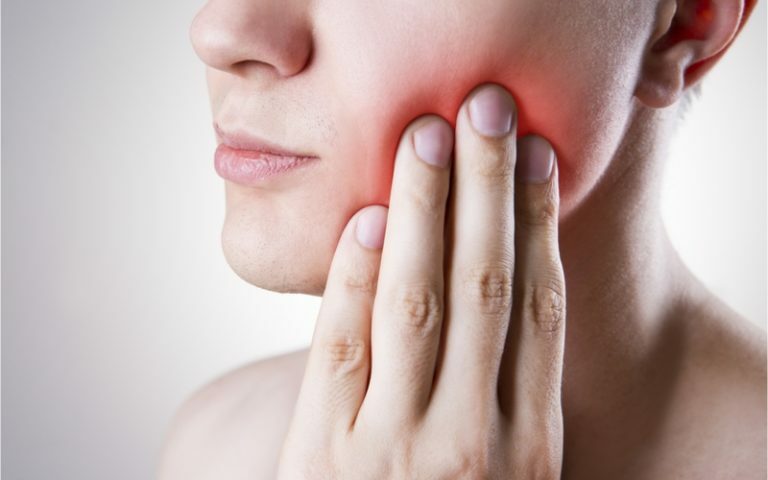 Oral health is extremely important… and while a lot of people might downplay its significance (whether due to ignorance or deliberate carelessness), it is time you start paying more attention to the health of your mouth in general. 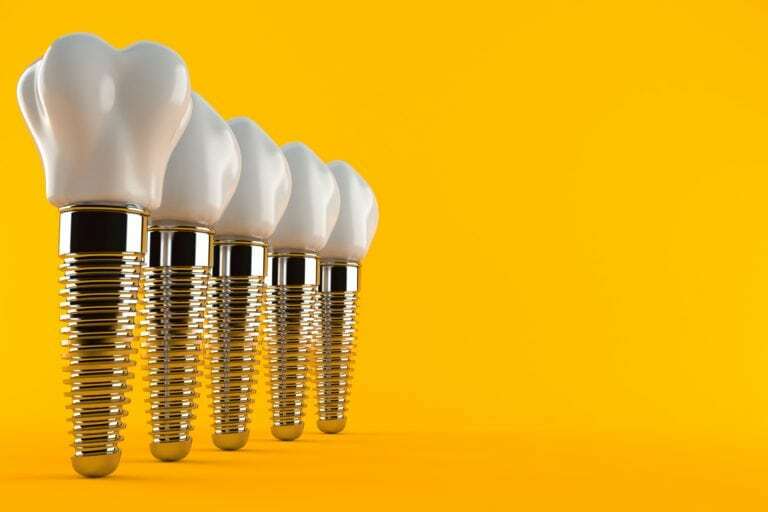 Posted on June 1, 2017 June 13, 2017 Categories BlogLeave a comment on Composite vs. Silver Amalgam Fillings. 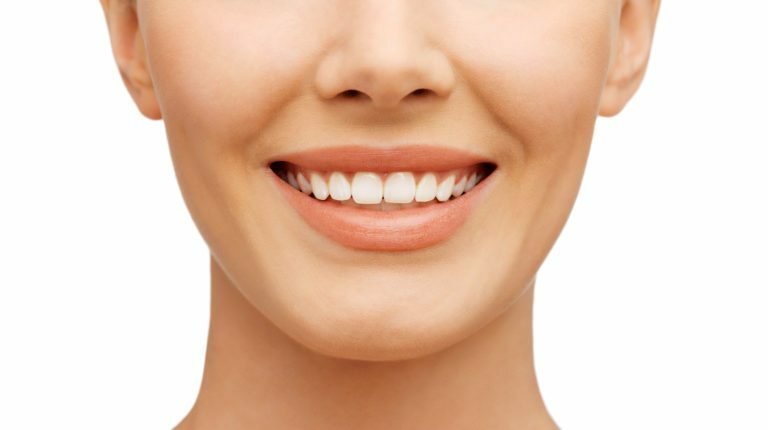 Thank you for visiting the blog of Rockdale Smiles. 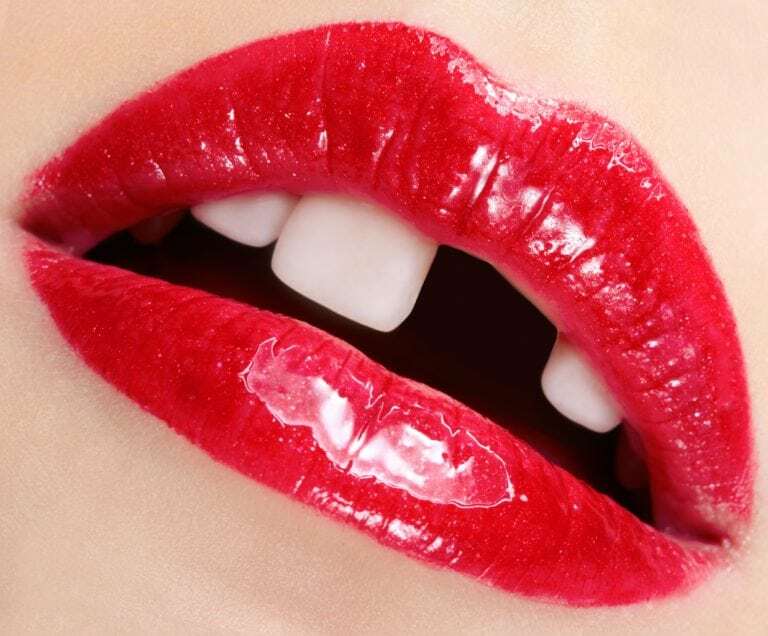 Don’t forget to check in periodically to see our latest posts.